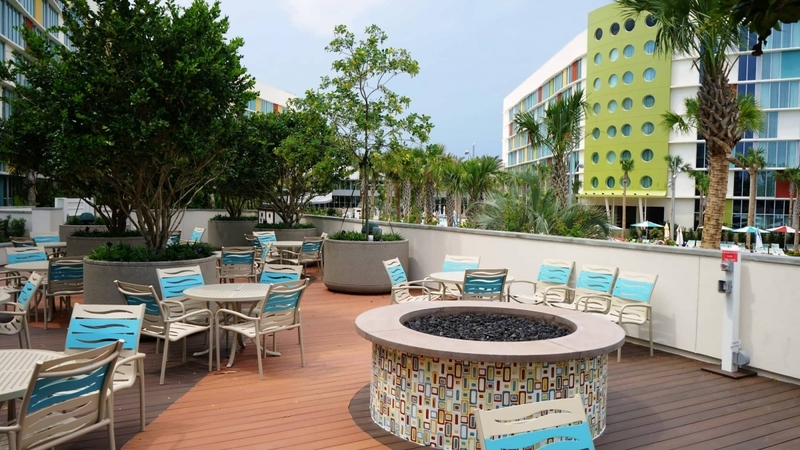 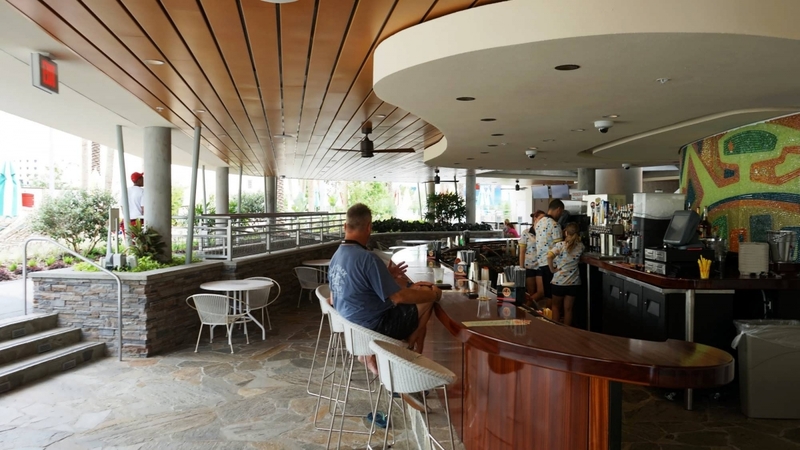 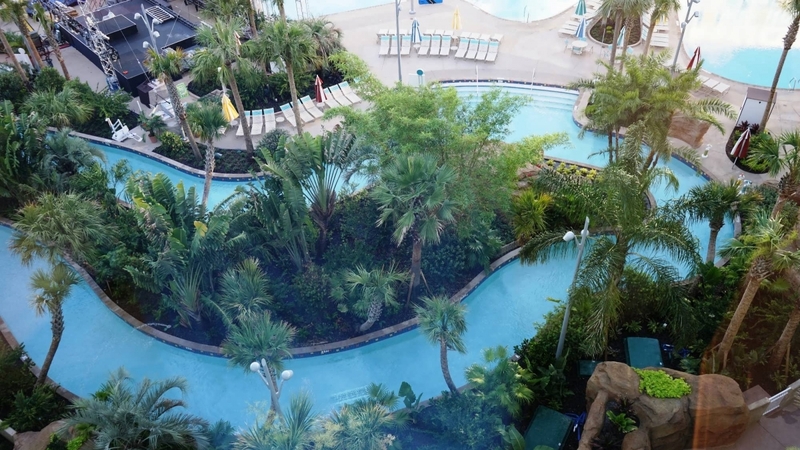 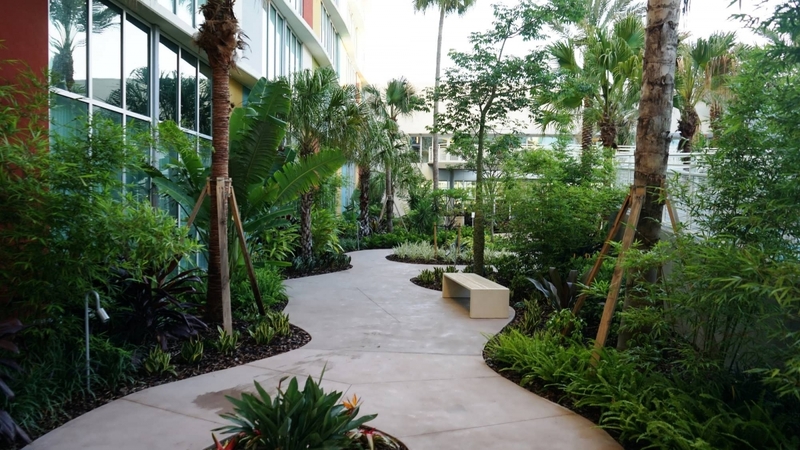 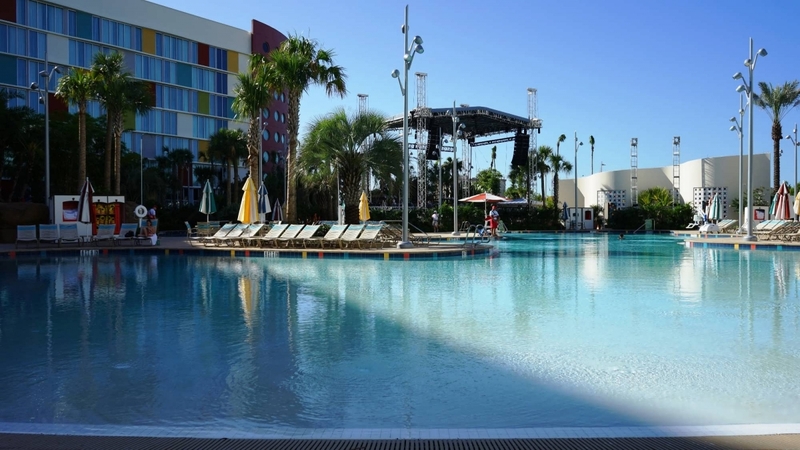 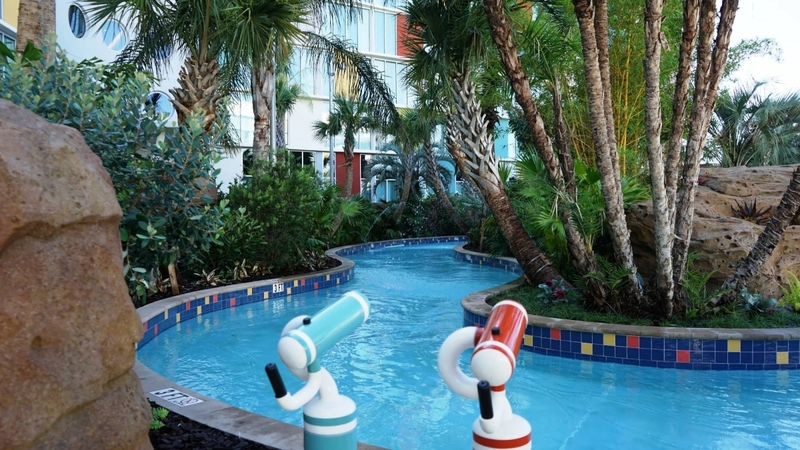 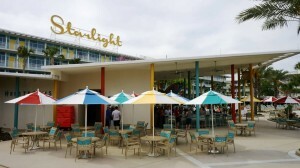 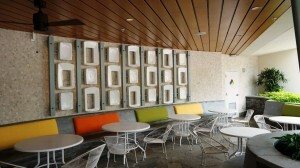 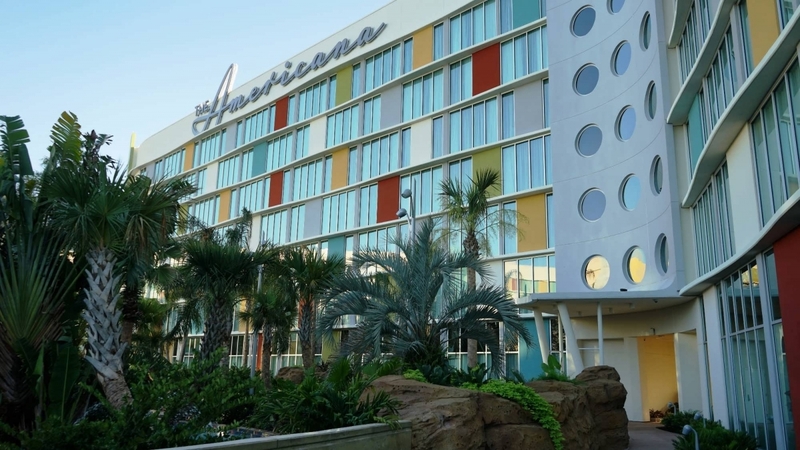 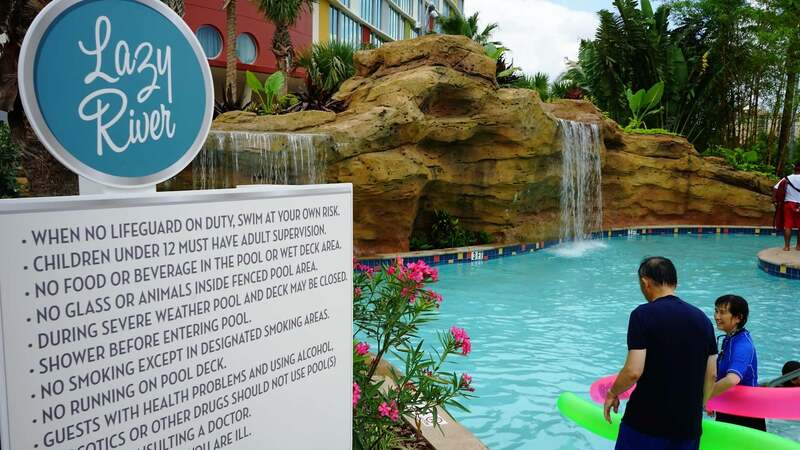 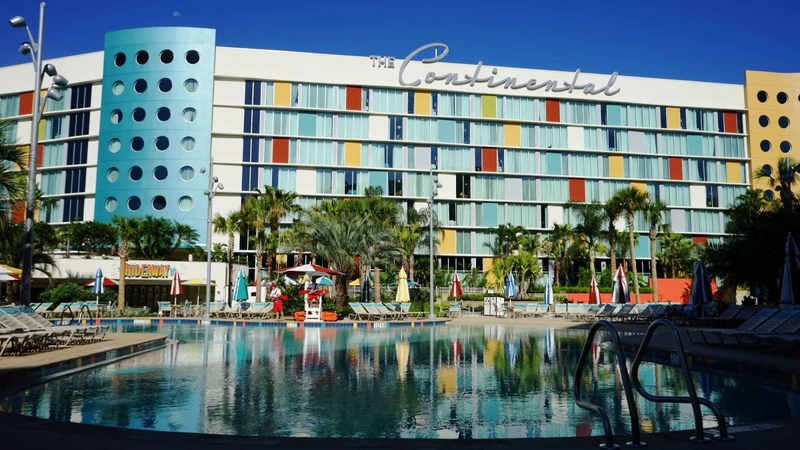 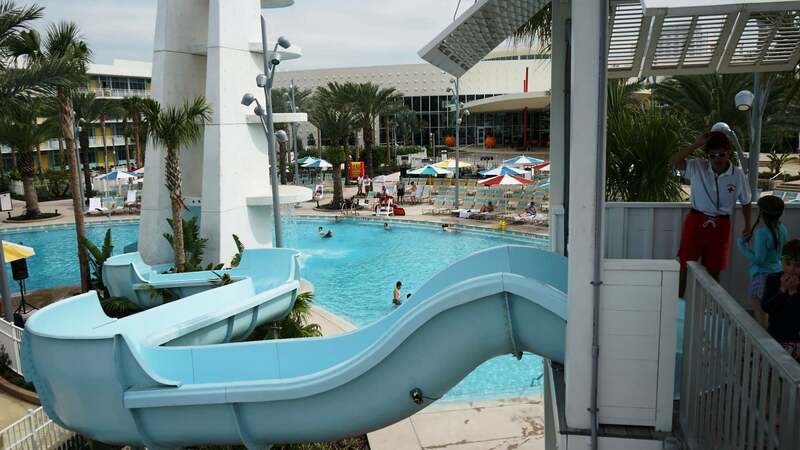 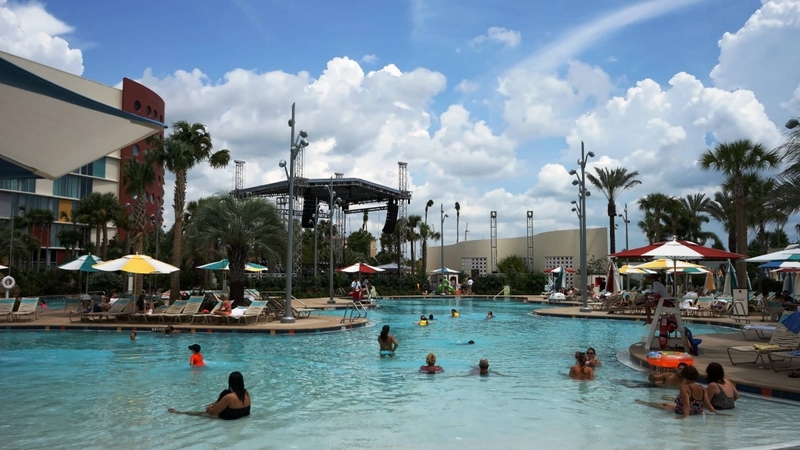 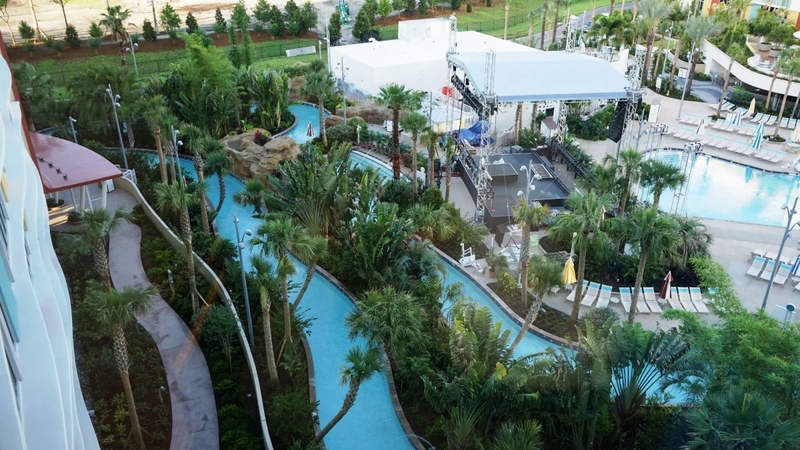 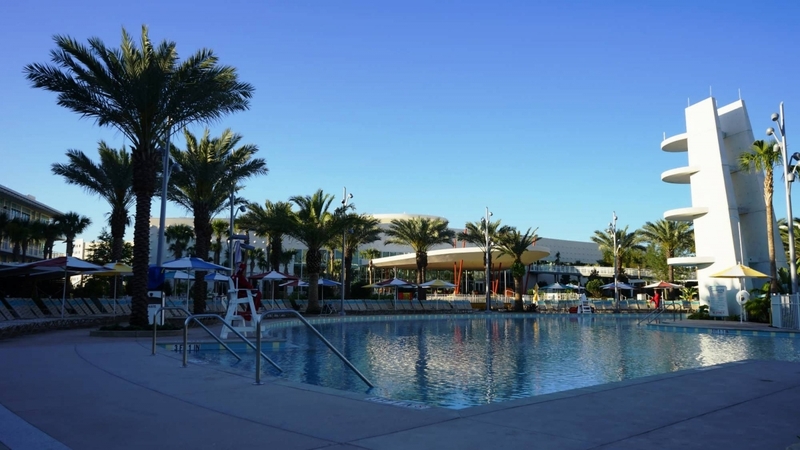 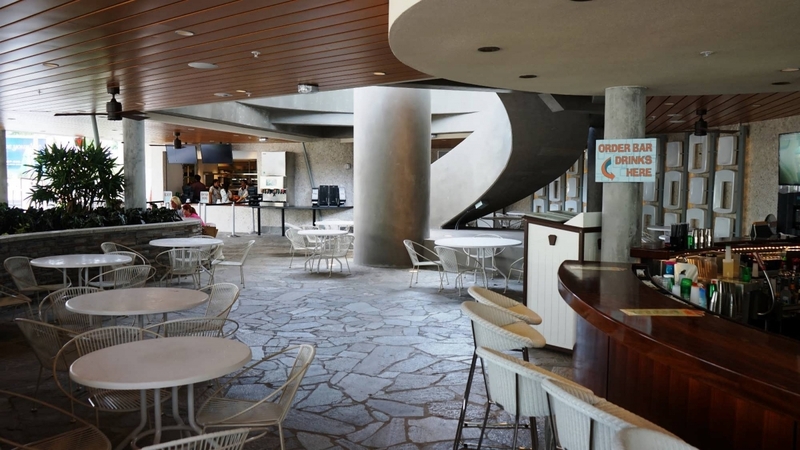 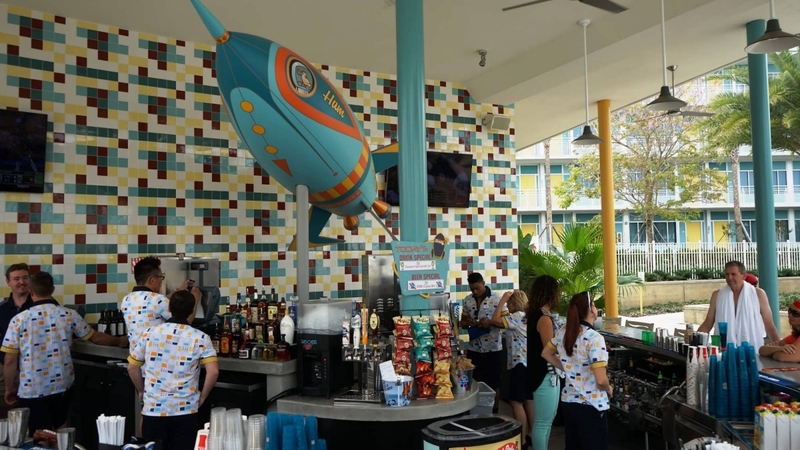 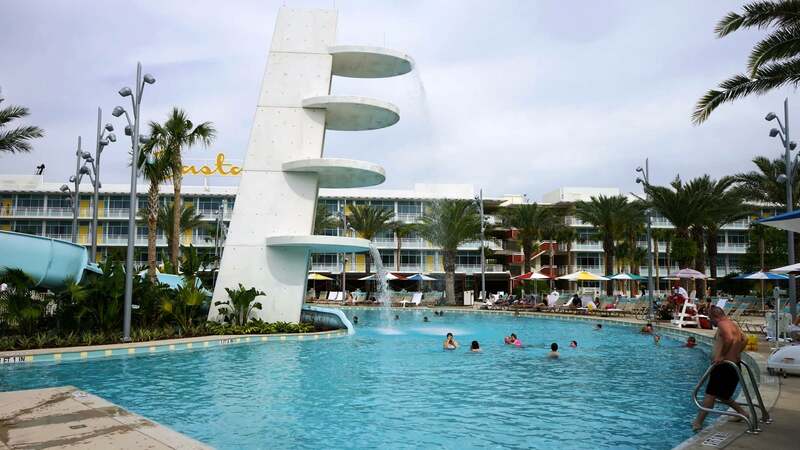 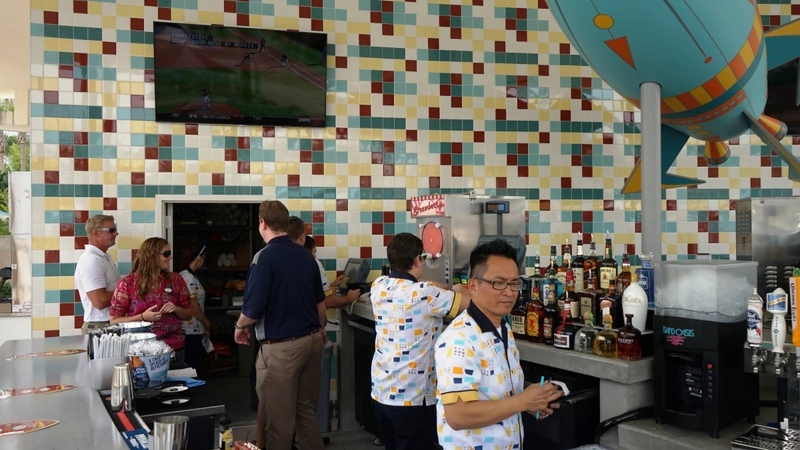 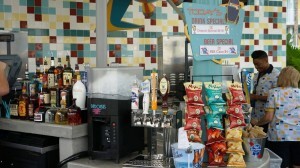 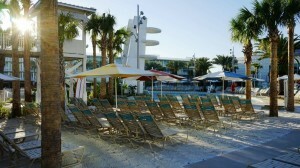 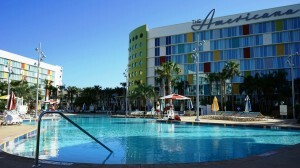 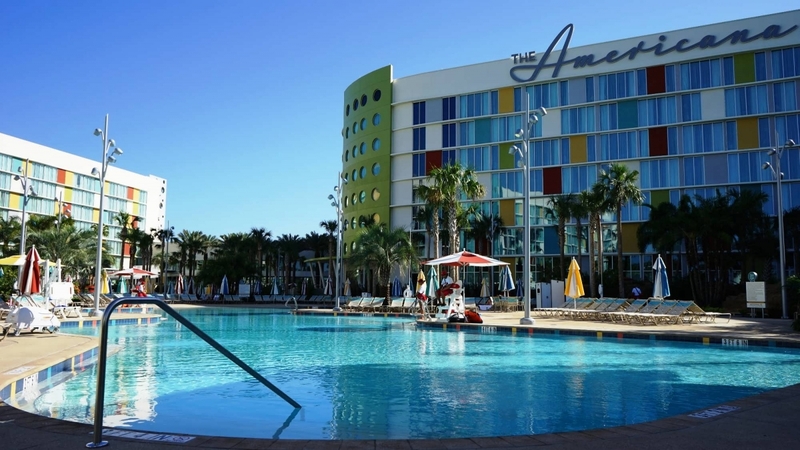 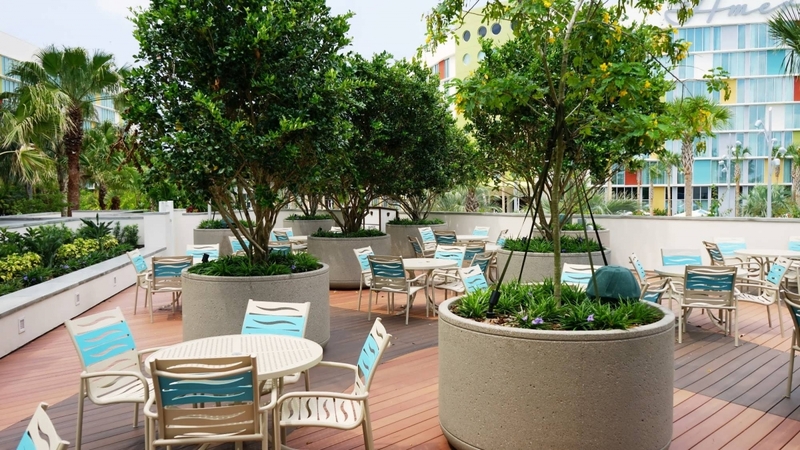 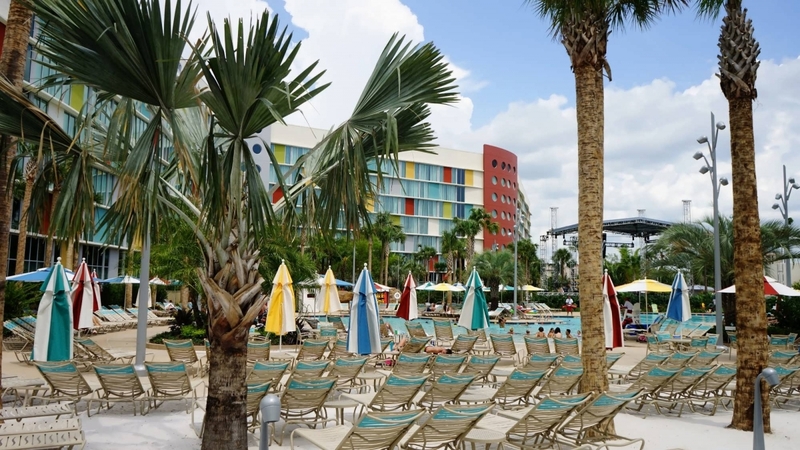 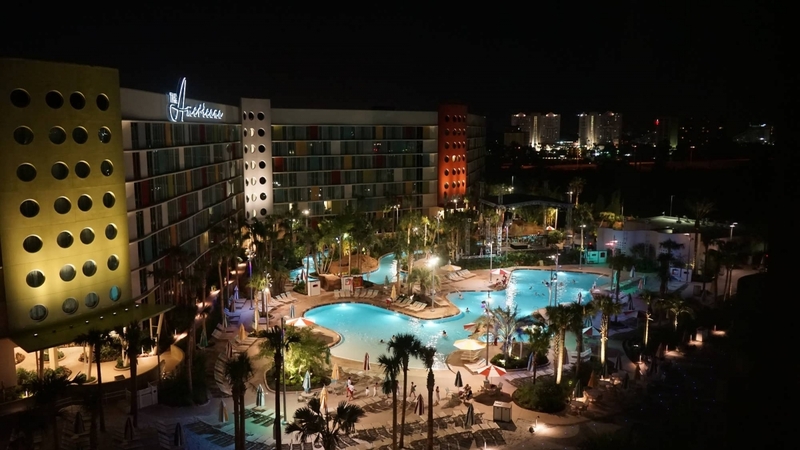 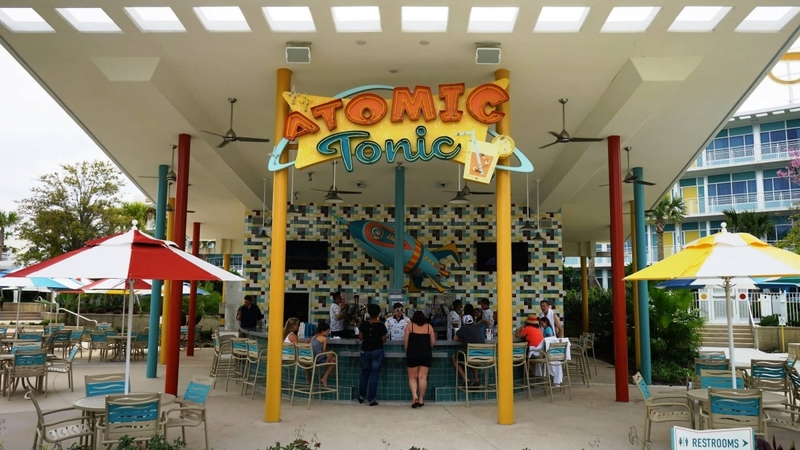 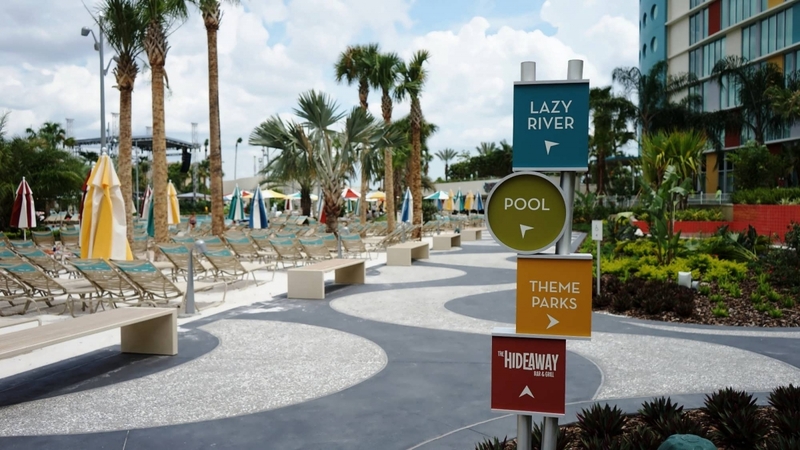 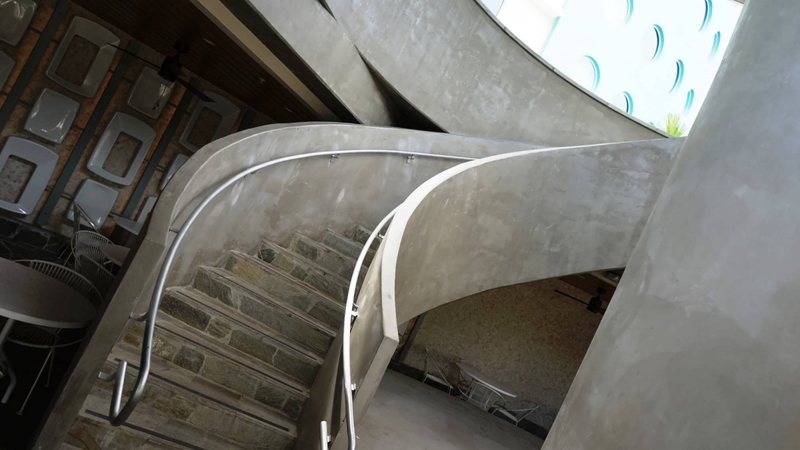 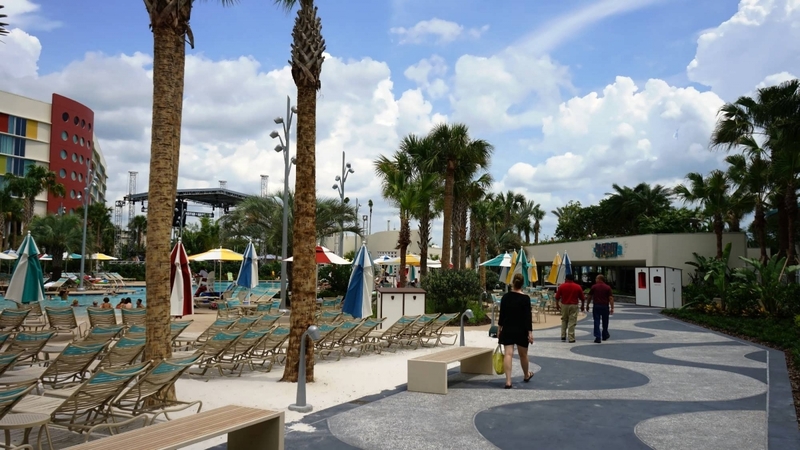 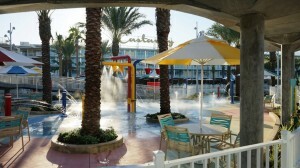 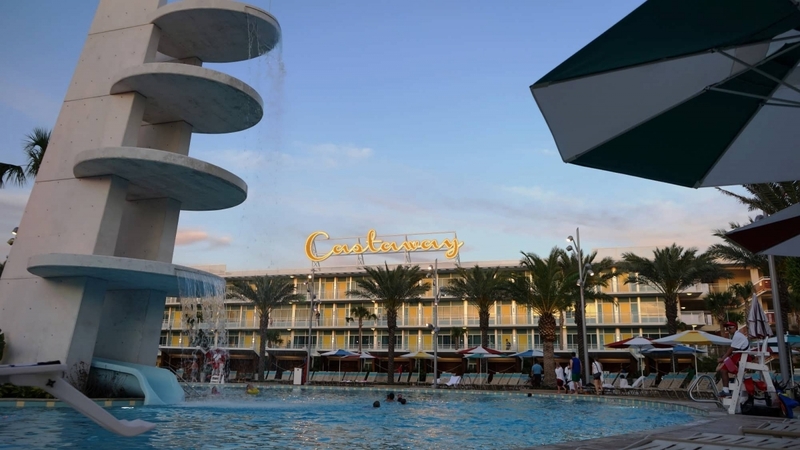 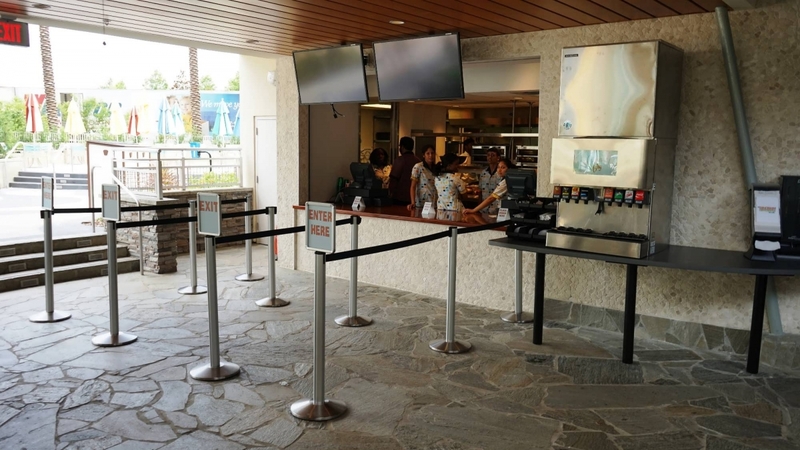 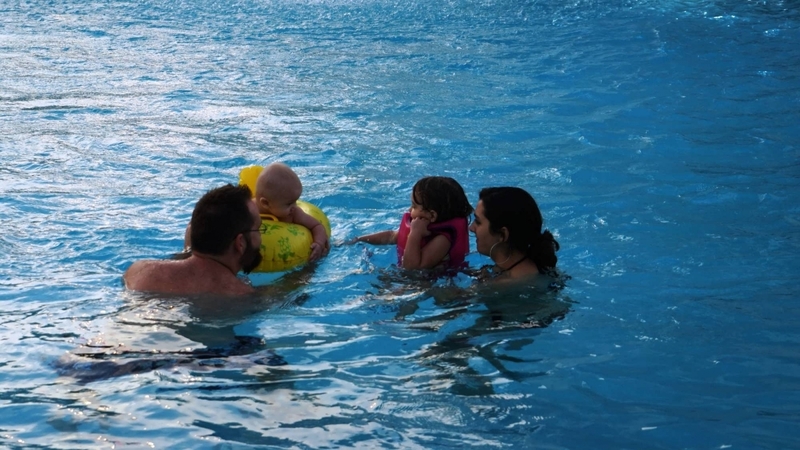 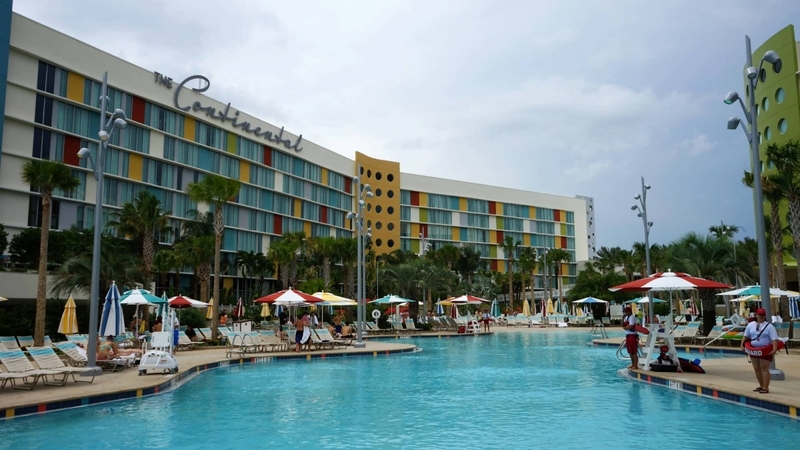 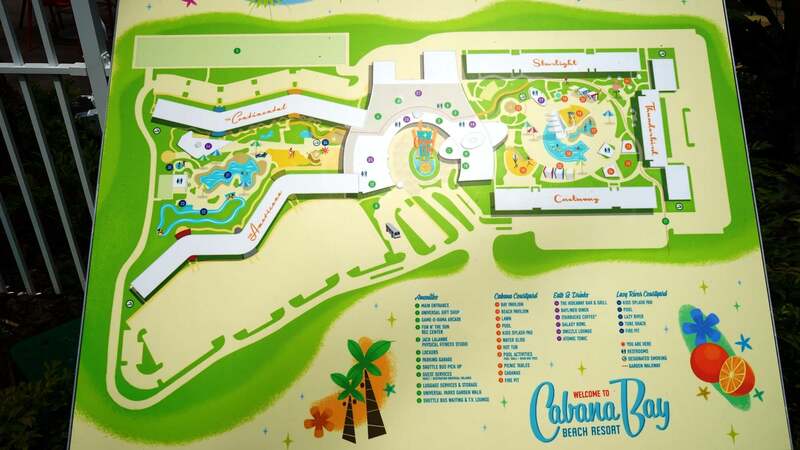 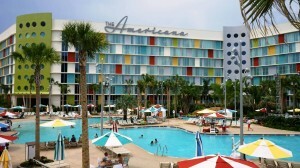 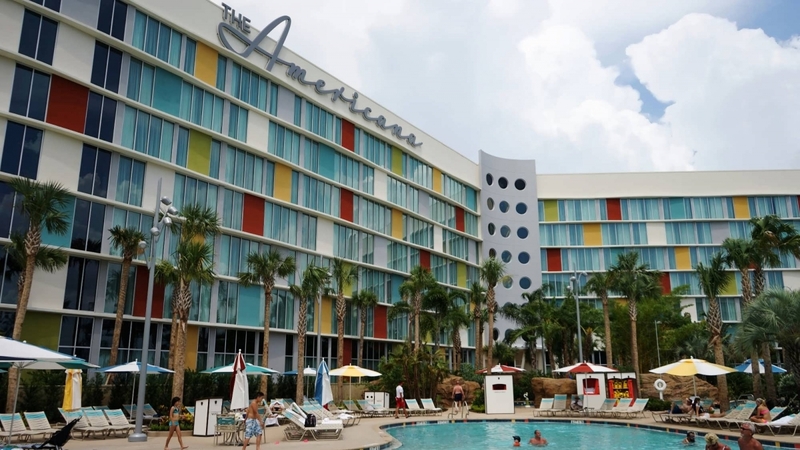 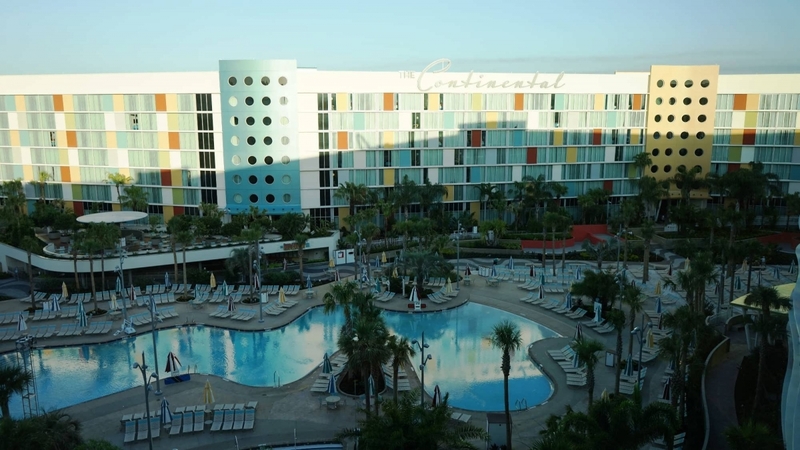 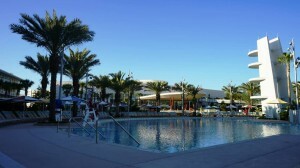 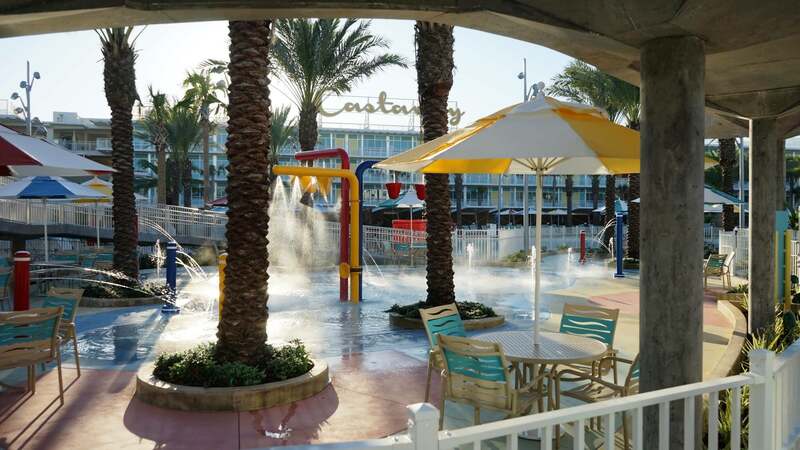 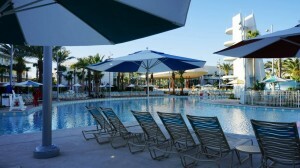 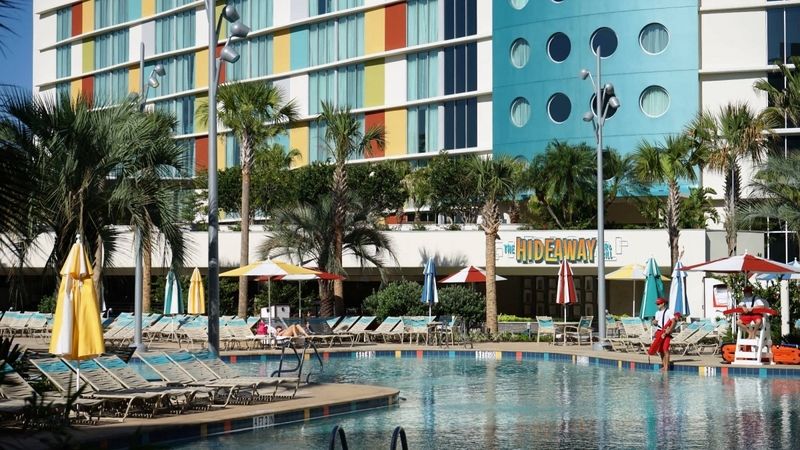 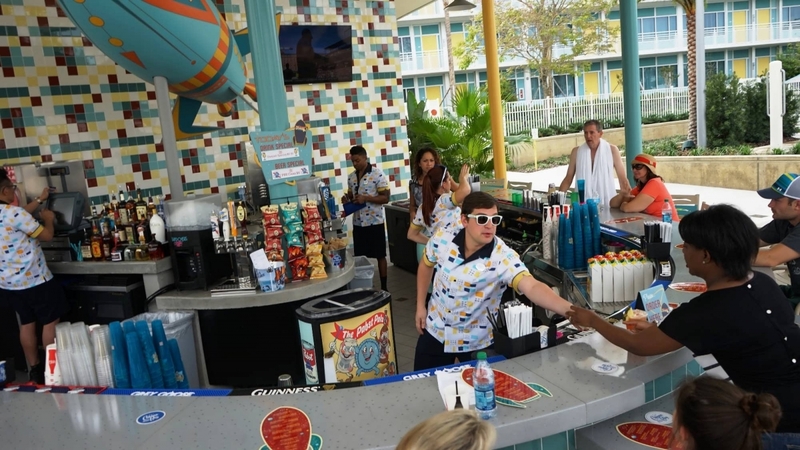 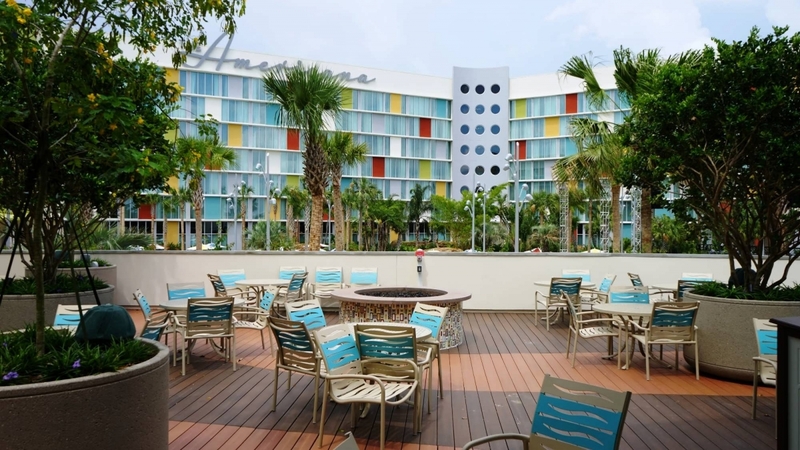 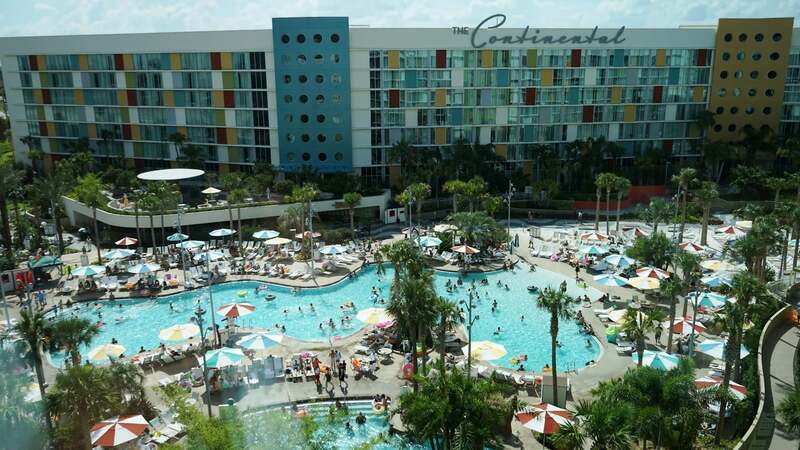 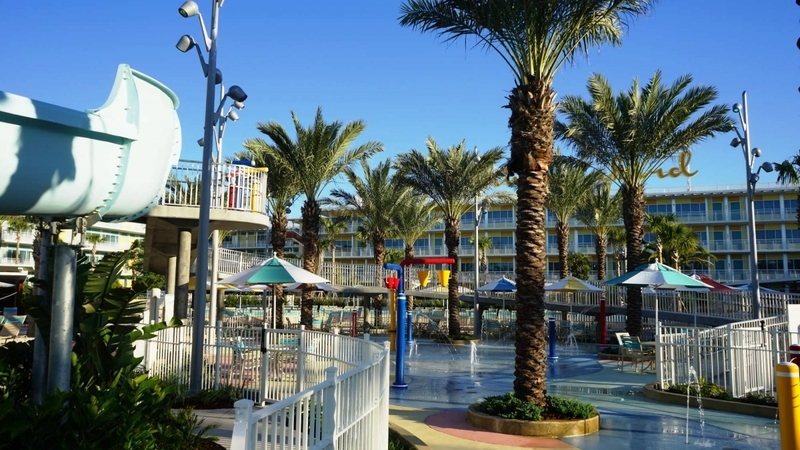 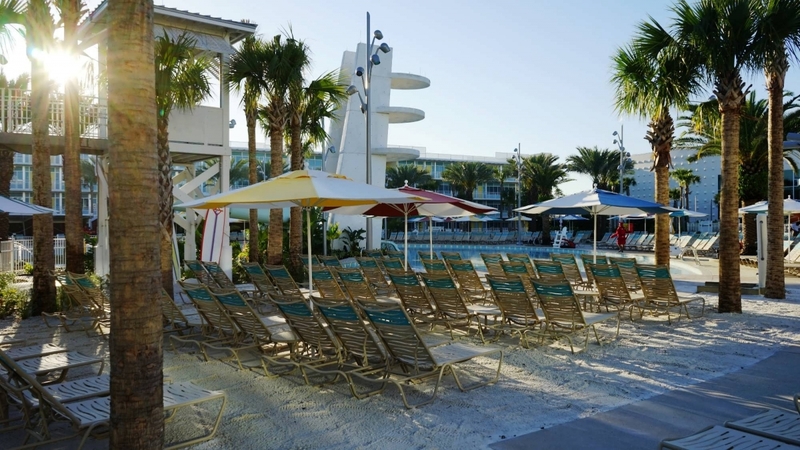 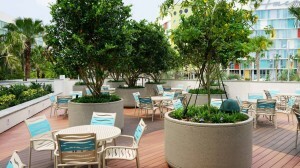 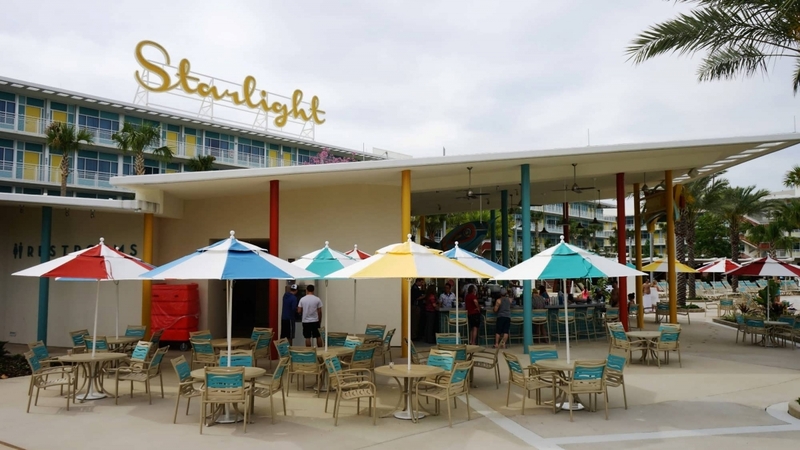 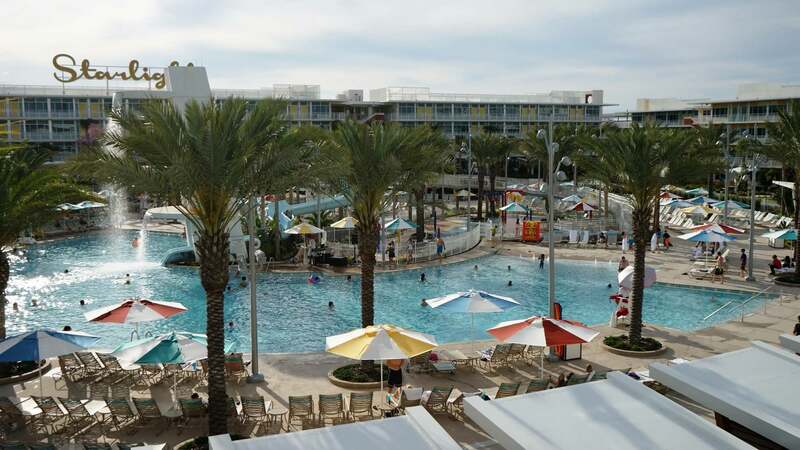 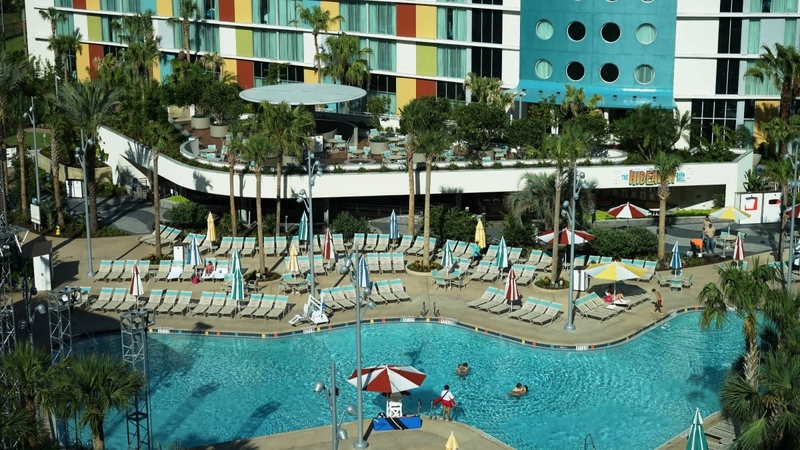 This page includes information on and an extensive photo gallery of the pool areas at Cabana Bay Beach Resort, one of the two prime value on-site hotels at Universal Orlando Resort. 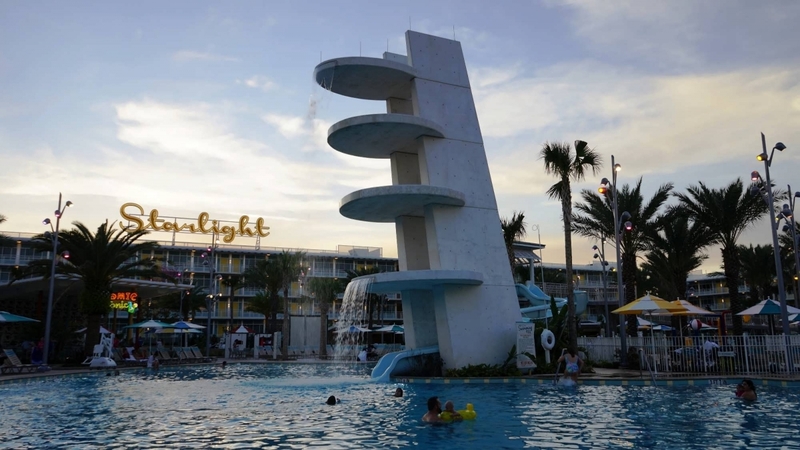 Located at the North Courtyard, this pool features an iconic dive-tower feature with a water slide and 17 cabanas available for rent. 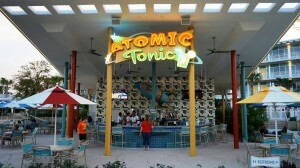 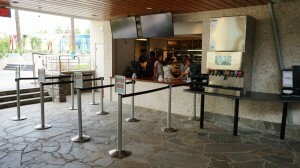 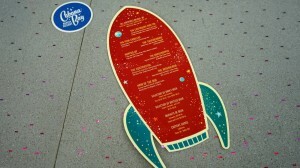 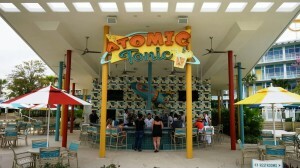 And stop by Atomic Tonic for a quick snack or signature frozen drink. Located at the south courtyard (interior tower), Cabana Bay’s second pool features a lazy river surrounded by botanical gardens. 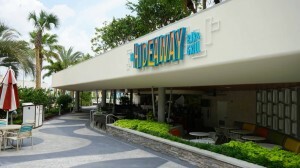 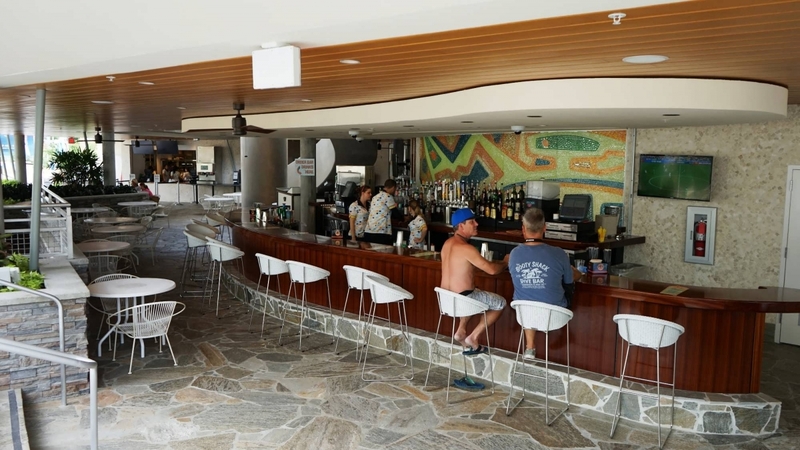 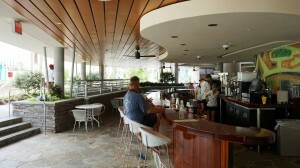 Stop by The Hideaway Bar & Grill for a burger and draft beer. 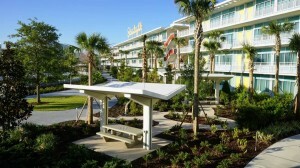 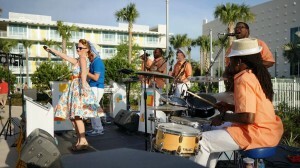 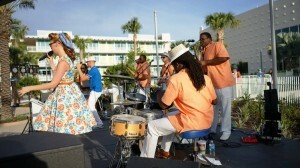 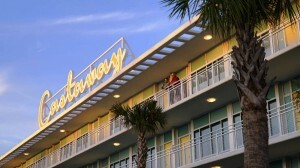 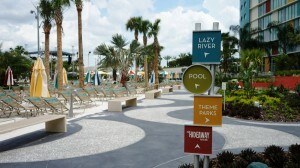 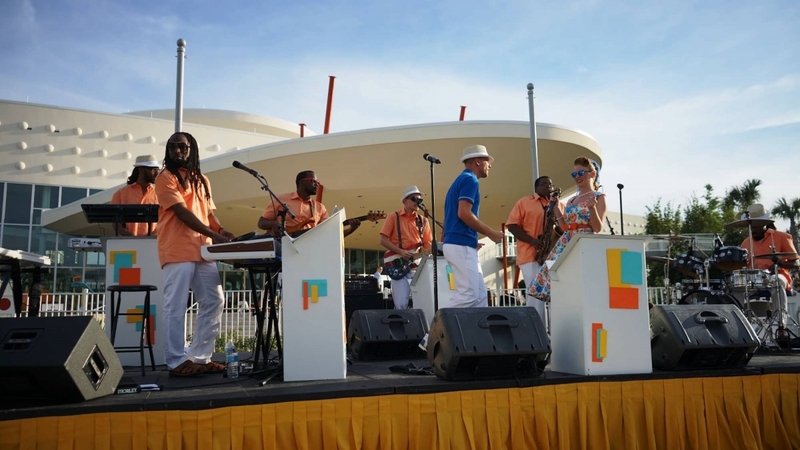 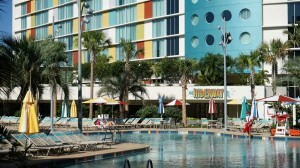 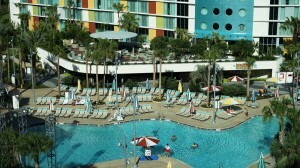 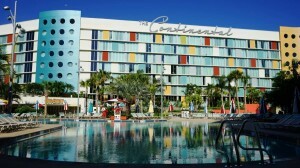 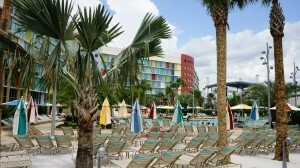 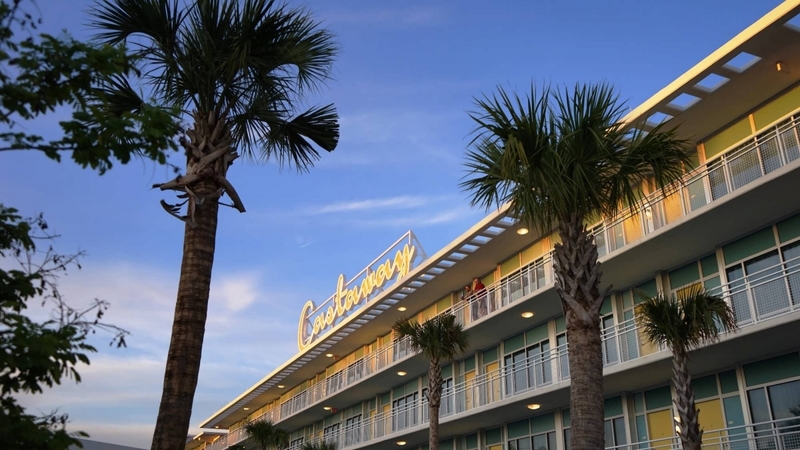 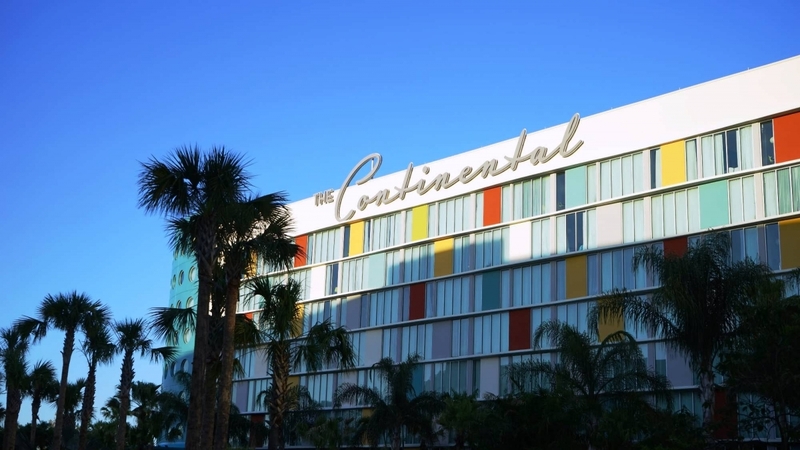 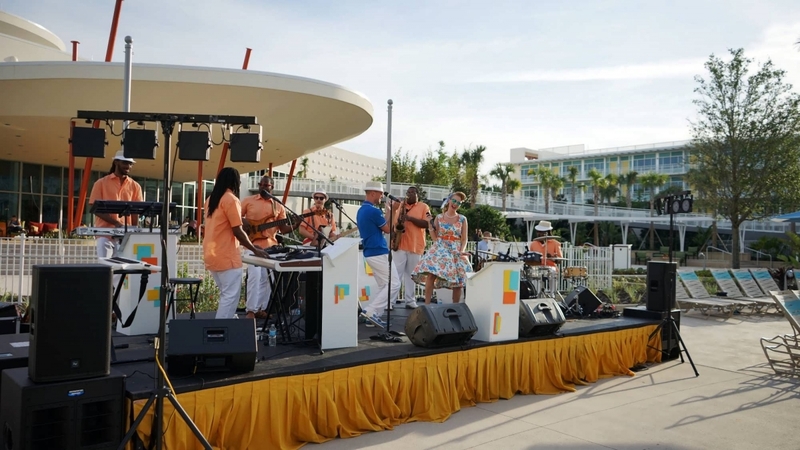 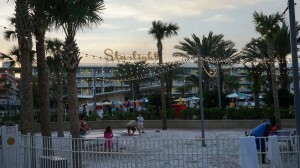 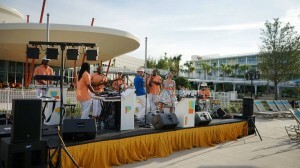 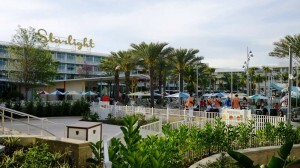 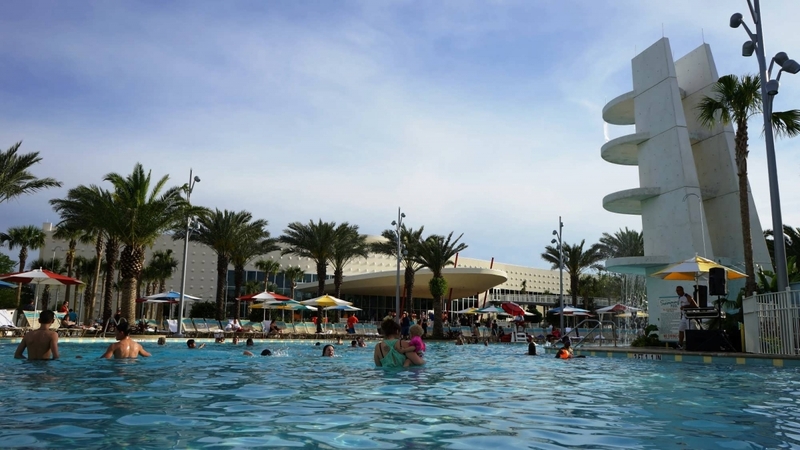 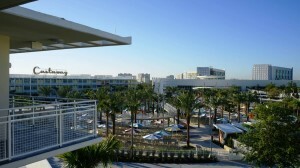 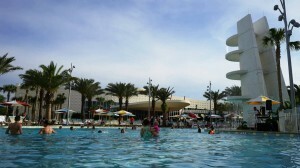 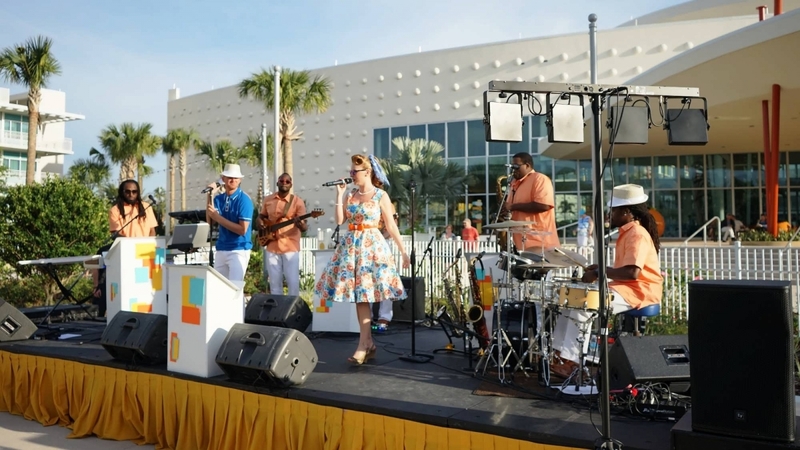 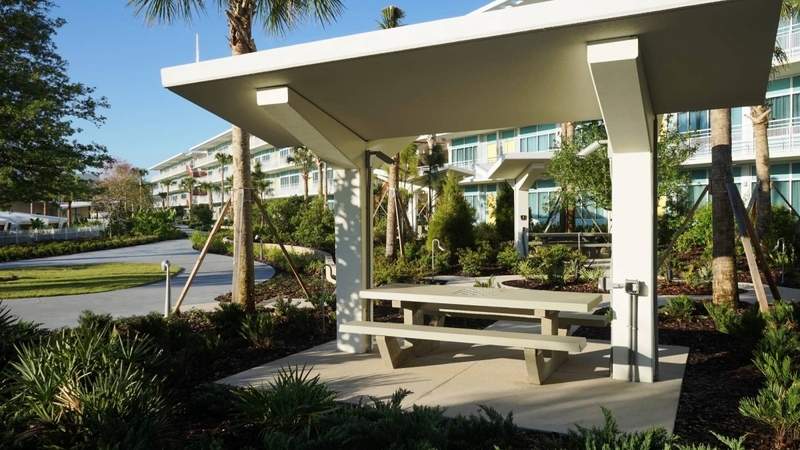 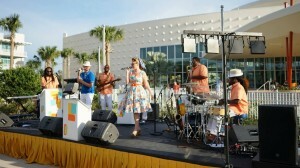 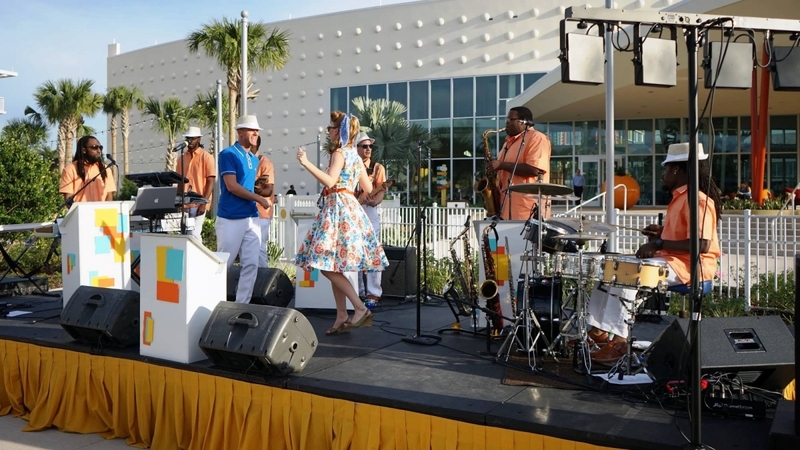 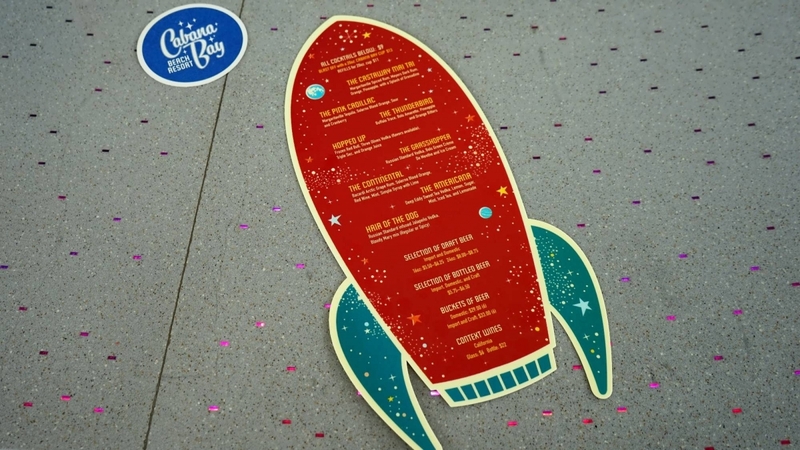 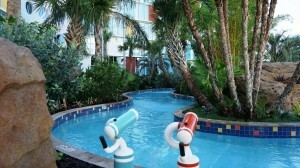 Do you have a question about staying at Cabana Bay Beach Resort? Please let us know by posting in our OI Community on Facebook.